© Wing Yu Leung. All rights reserved. 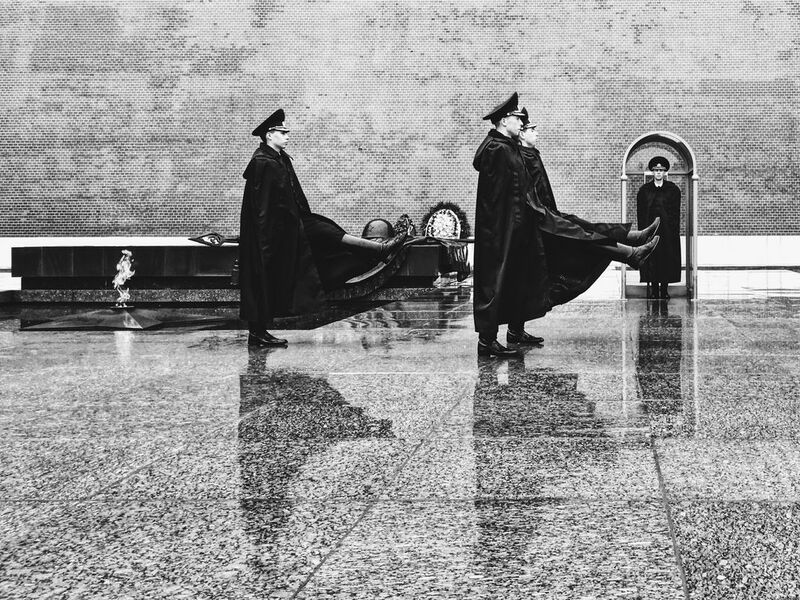 The Tomb of the Unknown Soldiers is a war memorial in Moscow which is dedicated to the Soviet soldiers killed during World War II. The photo showed the changing of the guard in a rainy day. Date Uploaded: Sept. 13, 2018, 10:57 p.m.